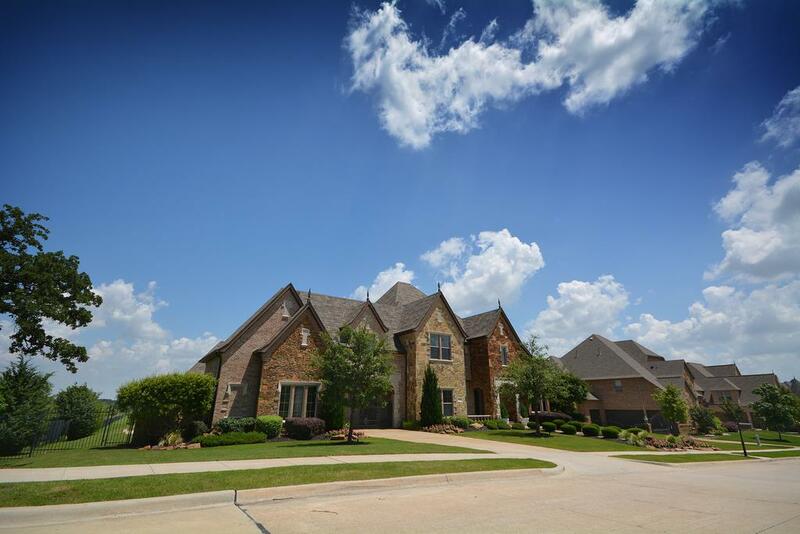 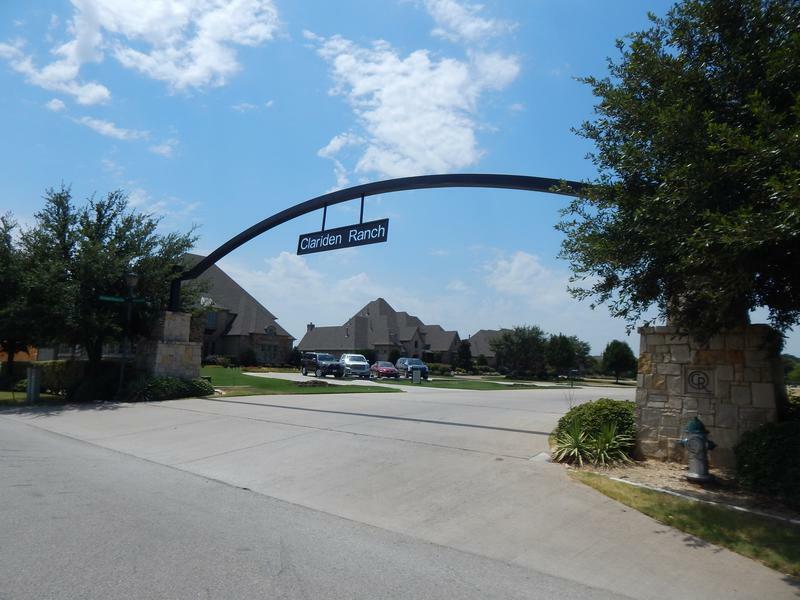 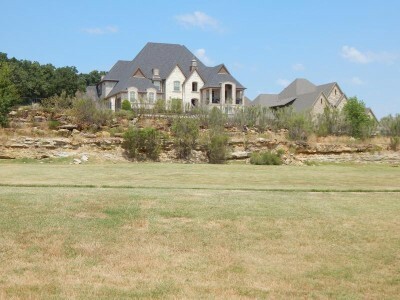 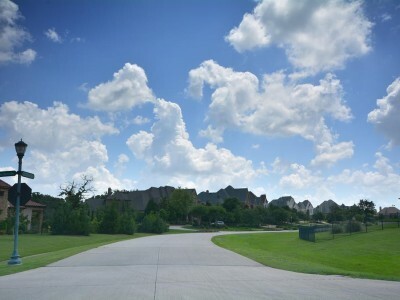 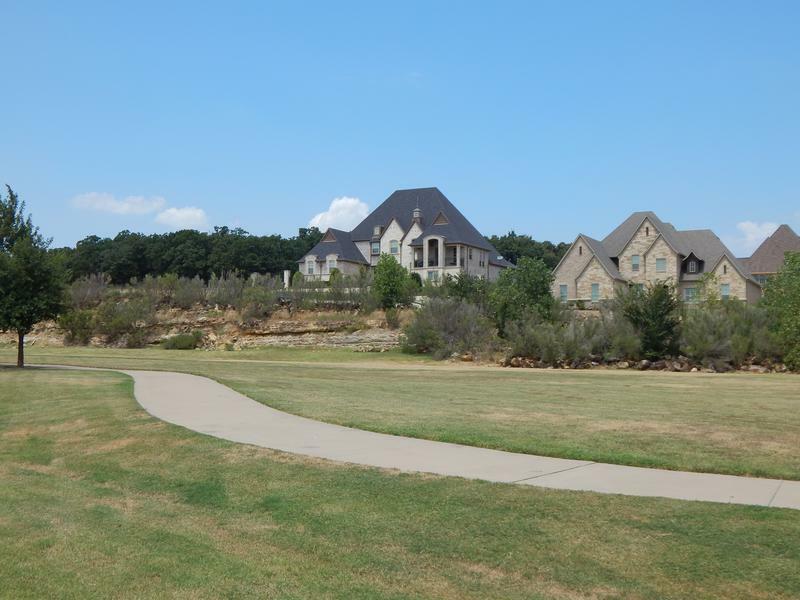 Clariden Ranch is located in Southlake, one of the most desired addresses in the Metroplex. 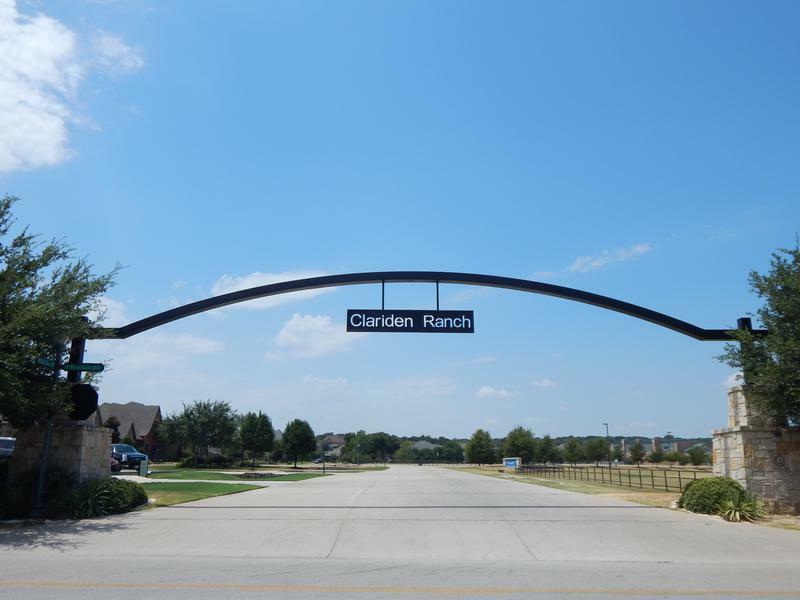 Consisting of 113 one acre lots and a Private School site of 23 acres, Clariden Ranch is a residential retreat that takes advantage of open space, trees, and view lines. 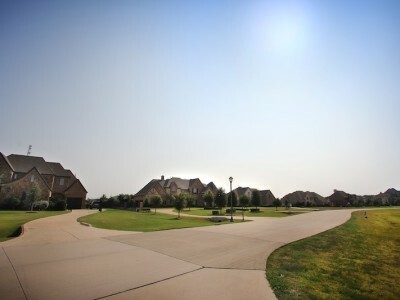 Street design paid careful attention to the dense tree coverage located on the site. 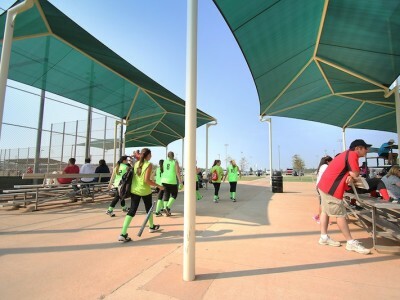 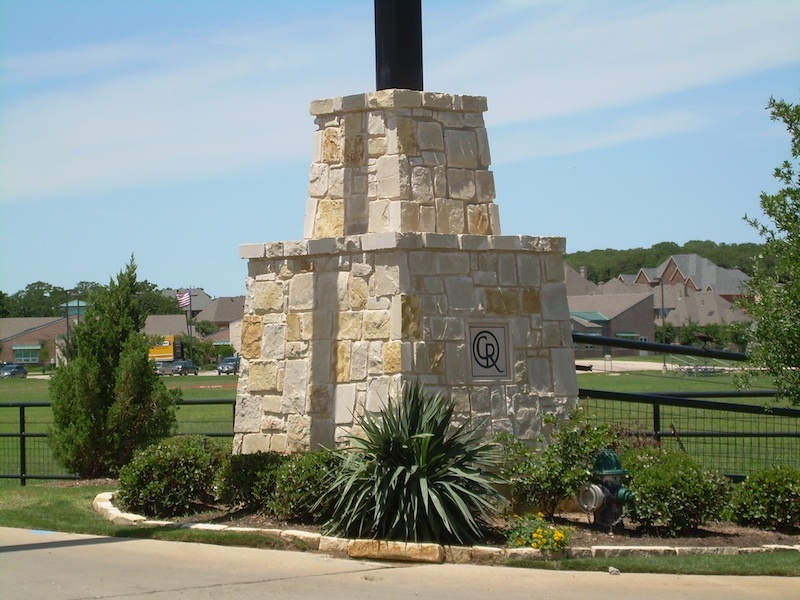 Clariden Ranch is located across from Bob Jones Park, a 400-acre master-planned park system maintained by the City of Southlake. 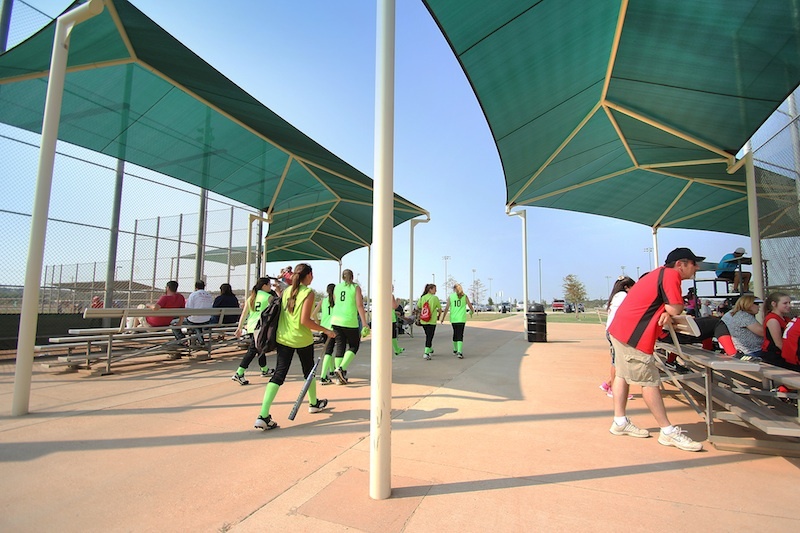 Terra coordinated with both the city and surrounding neighborhoods to design and integrate the site into the fabric of the community. The custom homes in this community are from the $600,000s. 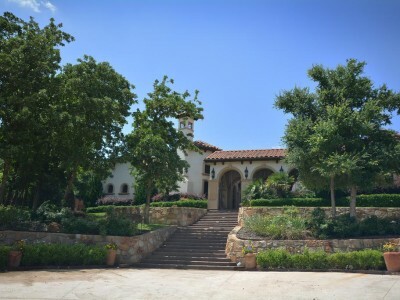 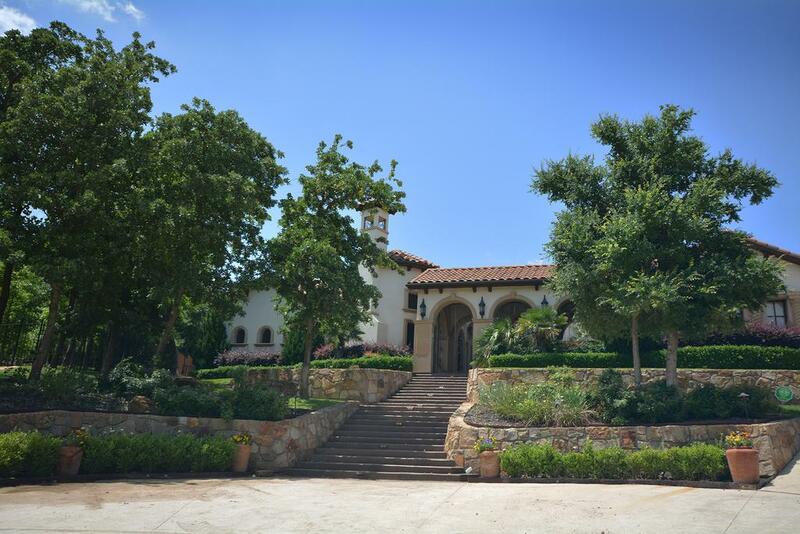 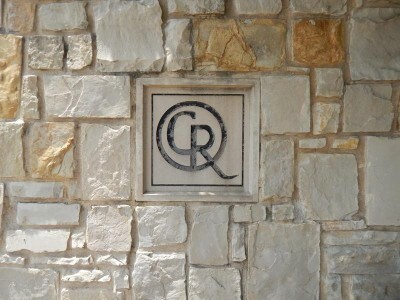 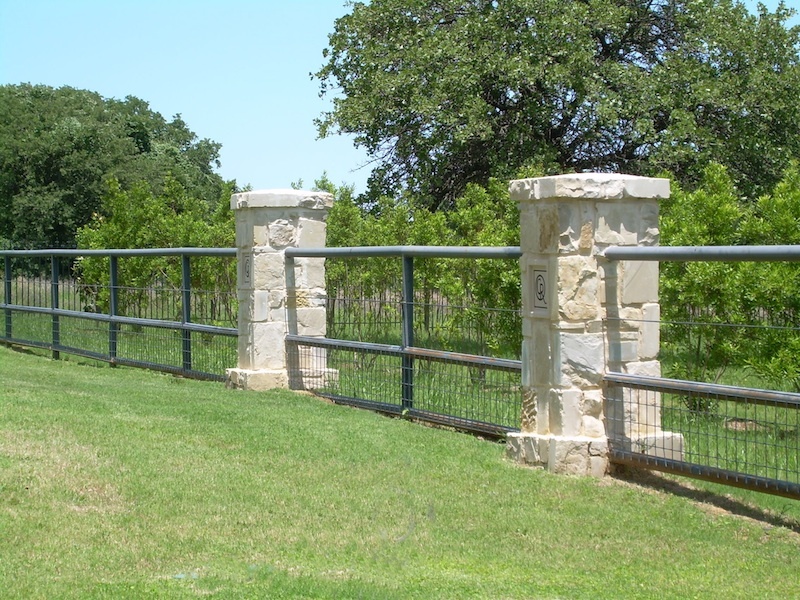 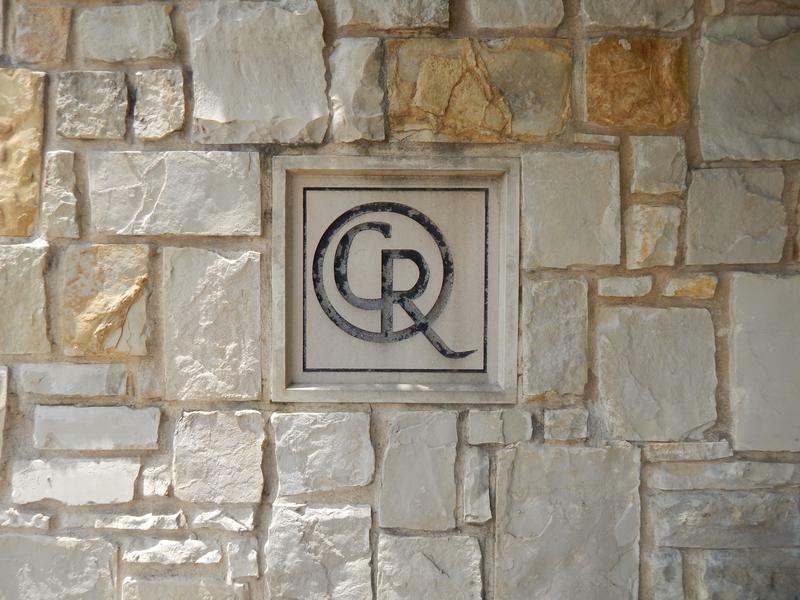 Clariden Ranch will host the Tarrant County Builders Association Kaleidoscope of Homes Tour in August 2002. 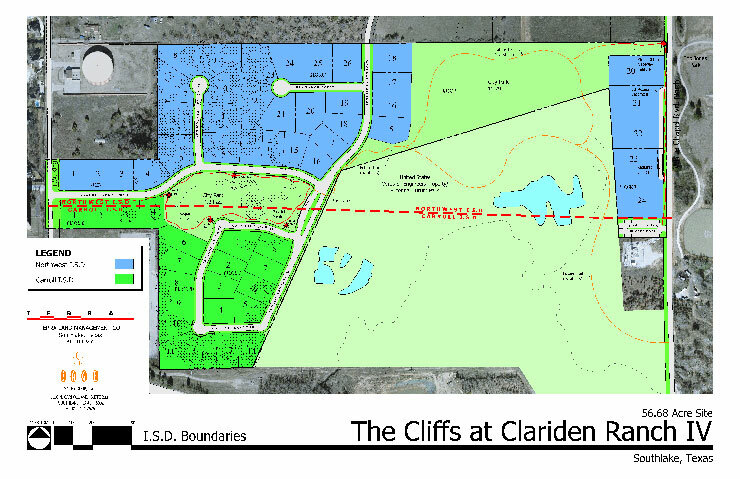 Clariden Ranch Phase 4, “The Cliffs”, is under construction south of Clariden Ranch Phase 3. It is sold out to 11 custom home builders. 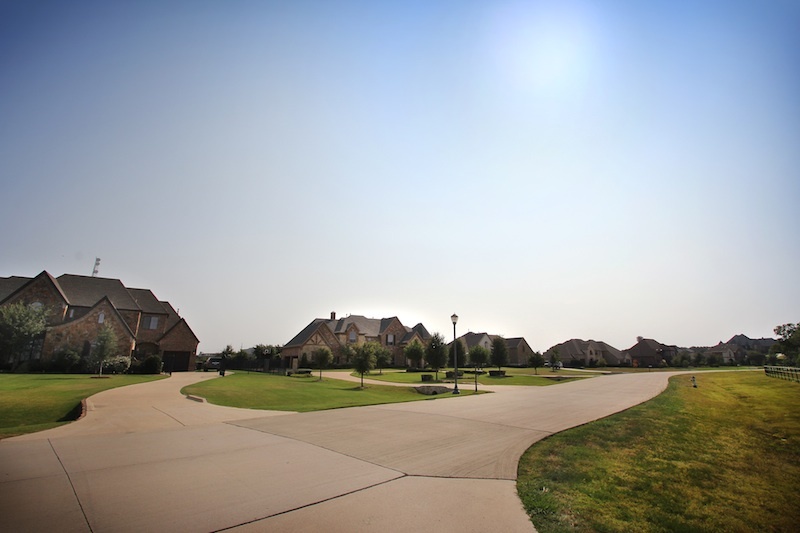 Builders are able to choose lots for their customers before the lot draw. 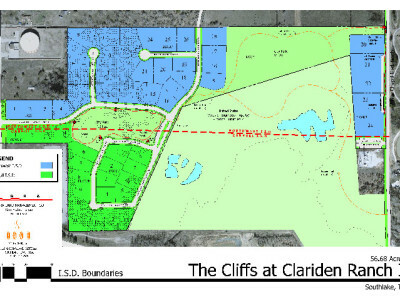 There are 57 acres and 56 lots ranging from 1/2 acre to 1 acre sites. 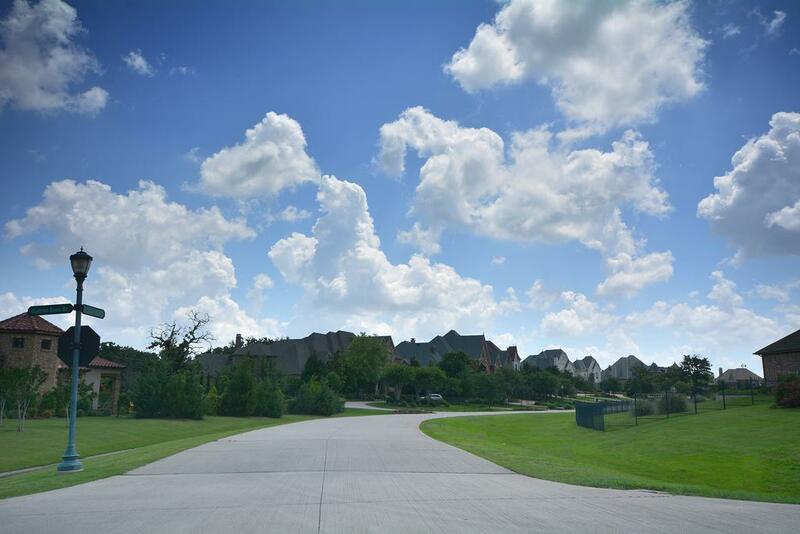 When complete this community will include approximately 15 acres of green belt parks with trails and benches.